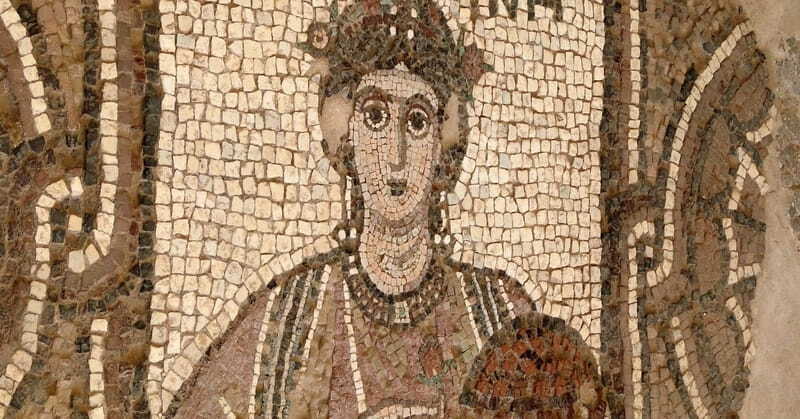 Women played a crucial role in the early church, and two archeologists recently discovered a mosaic that honors a female church donor. Kinneret College archaeologist Mordechai Aviam and historian Jacob Ashkenazi uncovered a 5th-century Greek inscription in western Galilee memorializing a female named “Sausann” (or Shoshana) credited for the construction of a village church. “Sausann” was named on the mosaic without a spouse or male guardian, a surprise considering the patriarchal culture of the ancient time. However, according to Catherine Kroeger writing for Christianity Today, the early church contained an inordinate number of women, particularly upper-class women. With a three-year grant from the Israeli Science Foundation, Avaim told the Times of Israel the archaeologists are taking a cross-disciplinary approach to complete a modern study of Christian Galilee in Antiquity. Aviam and Ashkenazi found seven lengthy 1,600-year-old inscriptions in three Byzantine churches. For fear of vandals, the exact locations of the inscriptions are not yet public.